The Davenport Road Animal Hospital opened in the early fall of 1994 under the direction of Dr. David Foster and Practice Manager Tracey Cole. We are a privately owned and operated small animal hospital located in the heart of downtown Toronto Ontario. 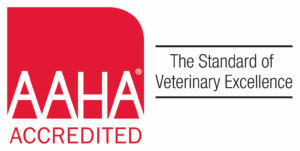 We proudly remain one of the few privately owned veterinary hospitals in the GTA! This allows us to focus on not only state of the art veterinary care in our one of a kind facility but enables us to offer personalized pet care for our clients and their pets. David Foster remains the only veterinarian on staff which means every client and patient has the opportunity to develop a relationship with their veterinarian. Our Practice Manager Tracey Cole is here to help provide specific care plans for each patient as well as to see to any special needs and requests that you might have. Our friendly, compassionate and trained staff are here to accommodate all your pet care needs! Our hospital is equipped with the latest diagnostic equipment and treatment options. We routinely consult with veterinary specialists all around the world to ensure your pet has optimum care. We offer on site surgery, dentistry, digital radiography, ultrasound, endoscopy and telemedicine services. 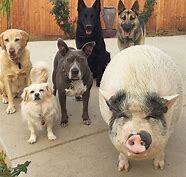 We provide structured doggy daycare in a modern environment. We have luxury boarding available with individual large suites for sleeping and a cage free environment during the day. We provide grooming services in our state of the art grooming facility by appointment. We are committed to providing a valued personal experience for all our clients. We provide a safe and comfortable environment for our patients. We form a partnership with our clients based on transparent discussion, mutual respect and trust. We invite you to experience the difference at Davenport Road! We are a group who share a passion for animals in common. Each of us contributes our unique abilities to provide high quality care for our patients and compassionate interaction with our clients. Our dedication to service is a top priority. We the staff of Davenport Road Animal Hospital commit and guarantee to every pet owner our promise of exemplary client service and patient care every day. Your trust and your relationship are of utmost importance to us! Taking care of a pet’s health can be challenging. Every patient is an individual and every client is an individual with different wants, needs and expectations but the same goal of keeping a pet healthy and happy. We as veterinary professionals truly understand the cost associated with pet care! We will recommend choices and options for diagnostics and treatment on an individual basis as needed. We will work with you the pet owner to find solutions that are affordable and in the best interest of your pet. 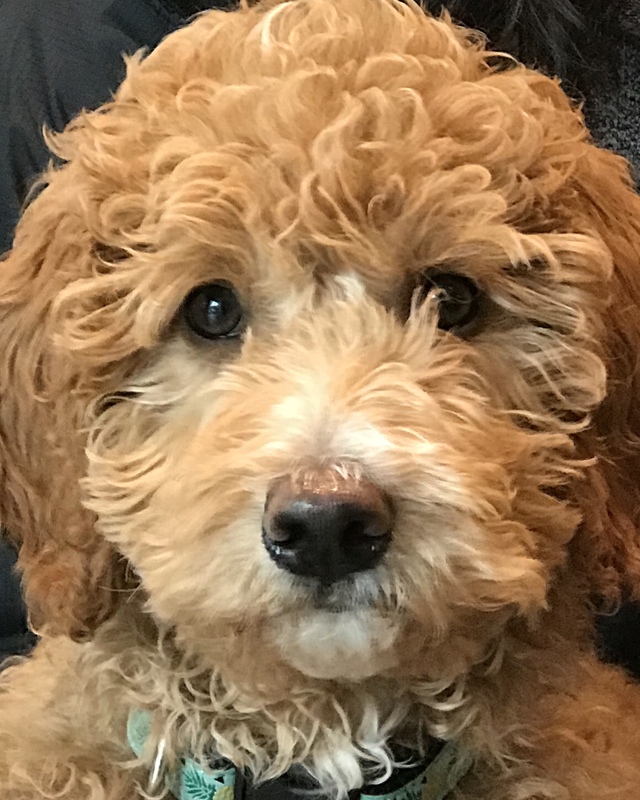 Every pet owner will leave the Davenport Road Animal Hospital understanding his or her choices and feeling positive about the care plan we have made together. We want to gain and preserve your trust. We want open and transparent dialogue with every pet owner to achieve this. Your trust is an important part of our relationship. We at the Davenport Road Animal Hospital may have recommendations and suggestions in maintaining the health of your pet during their lifetime. These recommendations and suggestions are based on expert research and peer reviewed facts keeping in mind the individual patient needs and owner input at all times. If you ever feel we have not put your pet’s best interest or you question our approach please take the time to communicate your wishes to us. We are here to work with you so both you and your pet are happy! 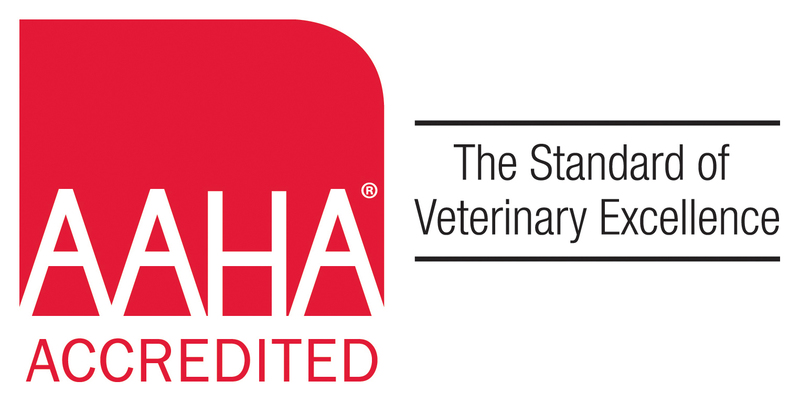 We want our clients to feel all our veterinary staff support their personal pet health plan. Please communicate to us your thoughts and wishes regarding the ongoing care of your pet. We look forward to a long partnership!